Hans Westmar (full title: Hans Westmar. Einer von vielen. Ein deutsches Schicksal aus dem Jahre 1929 „Hans Westmar. One of many. A German Destiny from the Year 1929“) was the last of an unofficial trilogy of films commissioned by the National-Socialists shortly after coming to power in January 1933, celebrating their Kampfzeit - a period of their history in opposition, struggling to gain power. 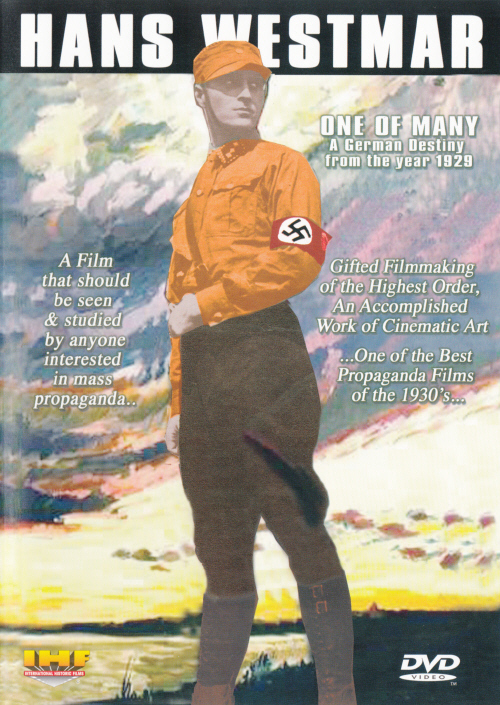 The film is portraying the life of the famous NS martyr and hero Horst Wessel. Originally, the film, based on Hanns Heinz Ewers’s novelistic biography, was named Horst Wessel.